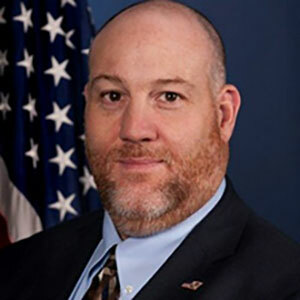 Herbert Lionel (Lionel) Cares Jr, is from Newton Massachusetts, attended University of Maryland graduating in 1995 and has worked for the Department of Justice for over 20 years. He has worked for the Bureau of Alcohol, Tabaco, Firearms and Explosives (ATF) for 2 years and serves as the Chief for the OST/Operations Branch. Lionel volunteers his copious spare time with the American Council for Technology and Industry Advisory Council (ACT-IAC) where he is a member of different Communities of Interest. Lionel is on the Government Board of Associates at Government Information Technology Executive Committee (GITEC). In his personal life he recently became the New Membership Officer of the Maryland Chapter of the Smoking Shields Organization.